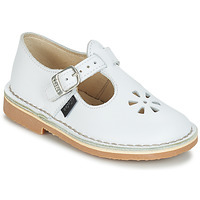 ASTER Shoes | Buy ASTER 's Shoes - Free delivery with Spartoo NET ! 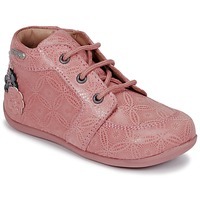 With Aster, walking is child's play ! Created in 1913 in the South-West of France, Aster has quickly made a name for themselves thanks to the emblematic Dingo. 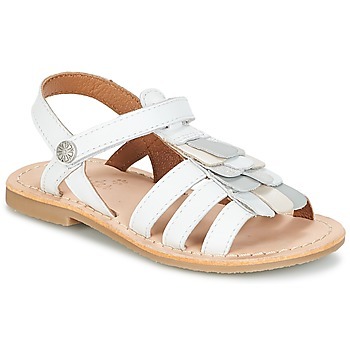 A little canvas shoe, today a leather sandal, the Dingo is now the brand's best selling model. 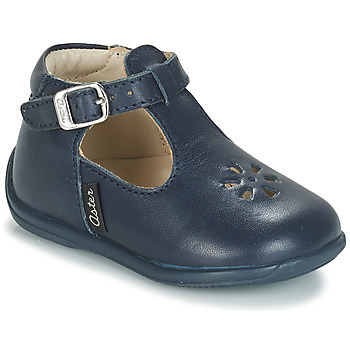 From inventions to innovations, Aster has rapidly made a name for themselves in the children's shoe market and has been, since the year 2000, a leading technical researcher for learning how to walk. 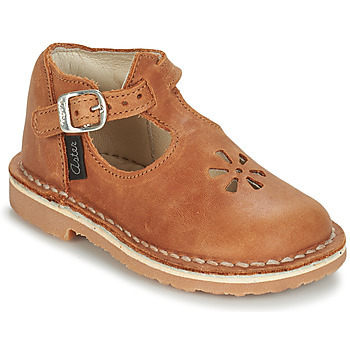 The children's shoes from Aster are synonymous with quality and authenticity. 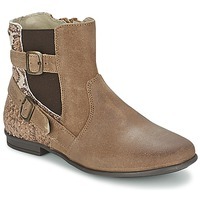 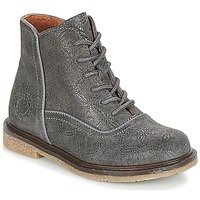 The brand has a chic, timeless style that shows in their leather girls ankle boots . 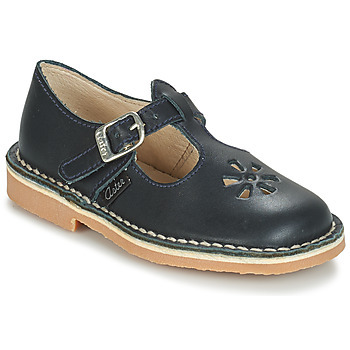 Created in 1913, Aster offers children shoes made just for them. 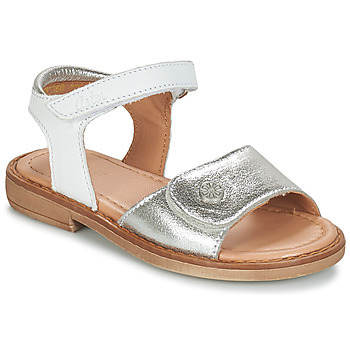 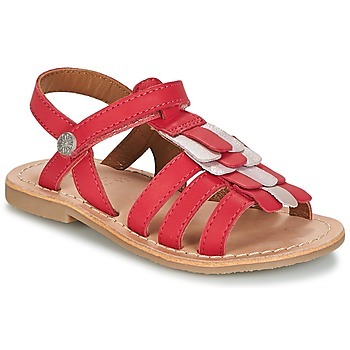 Their first model was a girls sandal with perforations for the logo. 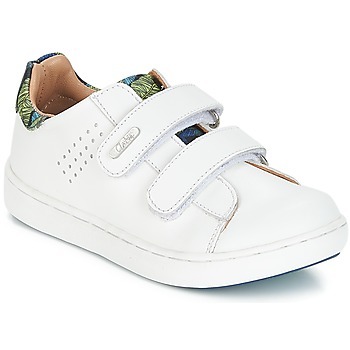 Ever since, Aster offers an entire line of shoe for small children. 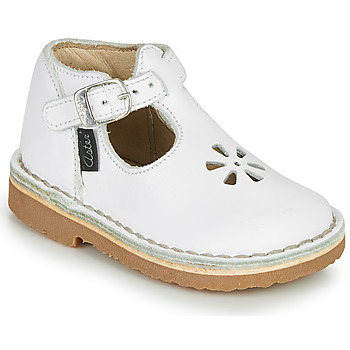 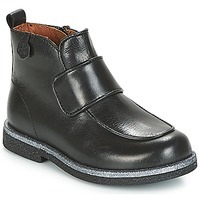 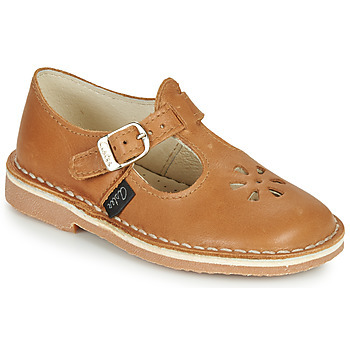 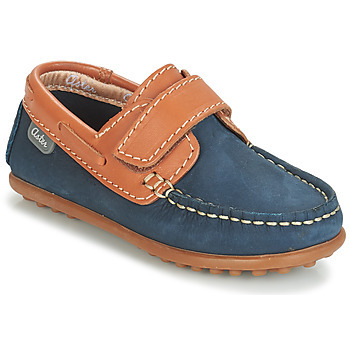 Via Spartoo, Aster presents their entire line of boots, sandals and kids trainers with a cool, timeless style. 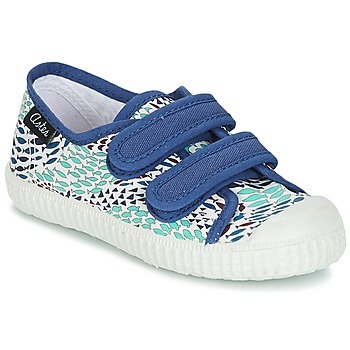 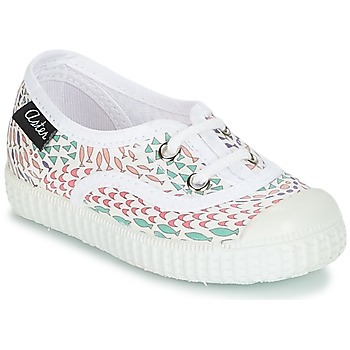 Find more kids shoes on our site from Citrouilles et compagnie or Primigi.